Today, every kind of business needs an effective strategy to stay in competition. And to stay ahead in the race, it is necessary to implement that business strategy in the most effective way. An effective strategy of any type of business includes formulation and implementation. 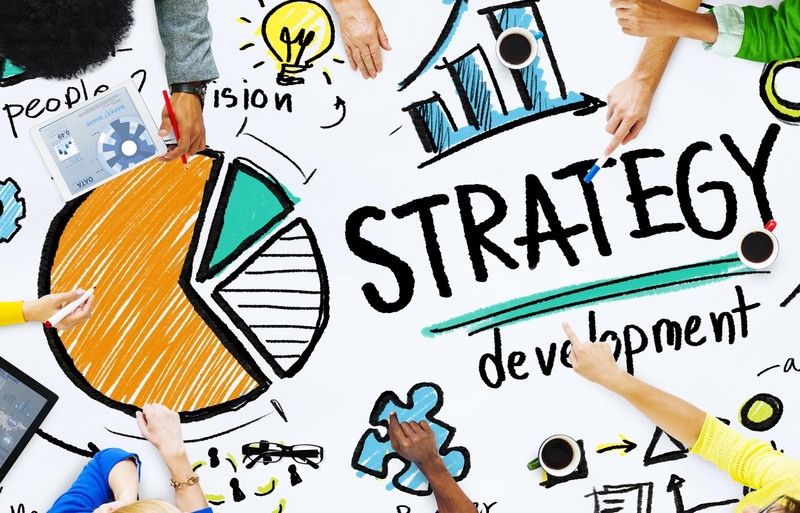 Strategist of a company or an online marketing service provider hired by it should formulate and implement a strategy in a way that it could grab attention of more and more online users, and convert them into potential clients. A strategy is successful when it is easy to formulate and there is quick feedback to react. When there is data on how the strategy is working, necessary changes could be made to grab attention of customers and convince them for company services. A successful strategy by a digital marketing service provider can help in figuring out what type of users should be targeted to turn them into customers. Experienced digital marketers understand the modern way of online marketing where lots of people use smartphones to explore services they require. These digital marketers develop a strategy in a way that the services could be highlighted on a social media platform to gain attention of potential customers. A successful strategy contains data on people using different online platform to search services they require. Getting data on this, a good digital marketing service provider makes a strategy and showcases the potential customers the services they are looking for.